This Valentine's Day Chex would like to share recipes with you for edible gifts made with love, and of course, Chex Party Mix. For your friends and family! It's so much fun when you can create such nice edible gifts that are both fun and simple to make! A random draw will be made using Random.org on February 21, 2014 from all USA entries. Leave your email address and Tell me which of these recipes you would make. 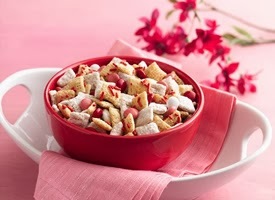 I would love to fix the VALENTINE CHEX® MIX The recipe looks delicious. I would love to make the Red Velvet Chex® Party Mix. I'd like to make the red velvet Chex party mix. I would have never thought of that combination, but it sounds good. I'd like to make the Valentine's chex mix. I would make the Red Velvet Chex Party Mix. They both look good, but the Valentine Chex Mix really caught my eye. I would like to make the Valentine Chex Mix. 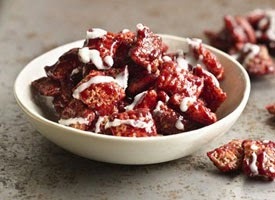 I want to make the RED VELVET CHEX PARTY MIX! Looks delicious! Oh I would love to make the VALENTINE CHEX® MIX! That looks so good! I would definitely make the Red Velvet Chex Mix. I love ANYTHING to do with Red Velvet! Geez, I didn't think I was EVER going to get past that CAPTCHA Phrase. UGH! 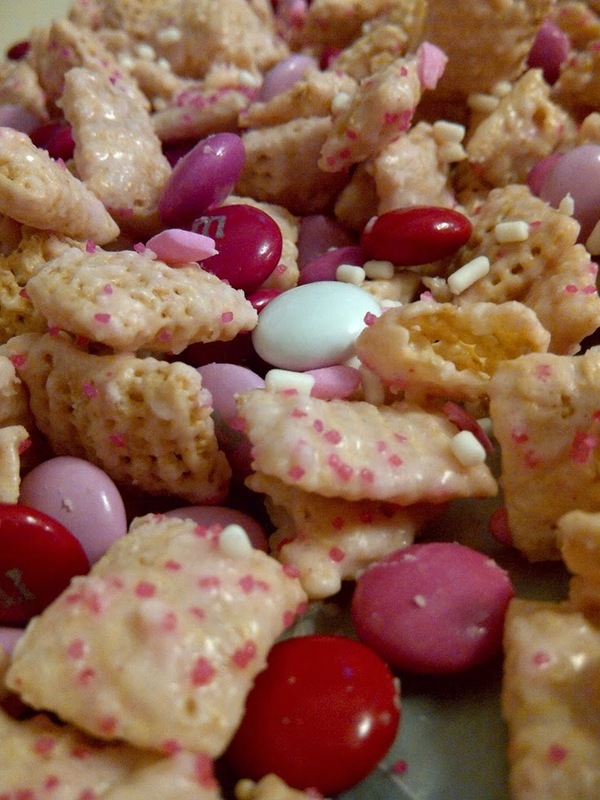 I would make the Valentine Chex® Mix for the kids classroom party.